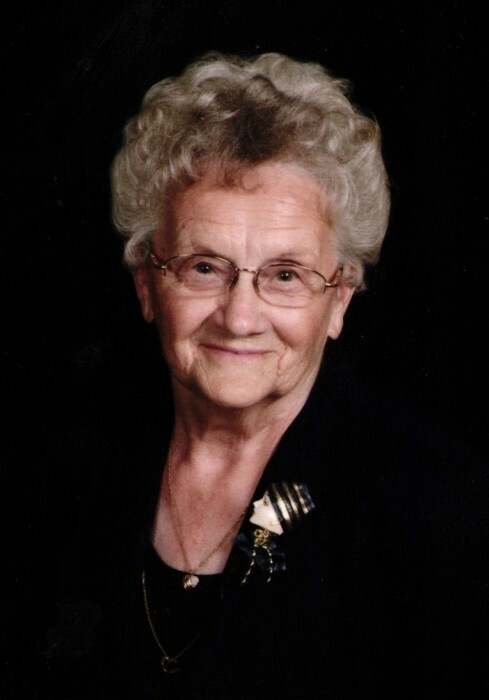 Betty Jean (Sipes) Pate, 91 years old, of Ellettsville passed away Wednesday, July 18, 2018 at her home surrounded by her children. She was the daughter of Clarence and Beulah (Scales) Sipes, born on May 9, 1927. She is survived by her children, Scott Pate (Marsha), Becky Hammock (Mike), Marsha Fritch (Allen), Shelly Collier (John), and Hollie Russ (Jeff Hardy); ten grandchildren, twenty-four great-grandchildren all whom she loved dearly, and they loved her dearly in return; and sister, Sharon Sowder (Ted). She was a member of Paynetown Church and later attended Lifeway Baptist Church. Betty was a wonderful mother taking care of her family and home and she was known for her cooking, especially her delicious pies. Betty was preceded in death by her husband of 67 years, Roger Lee Pate; parents, sisters, Peggy Harden and Joan Jacobs; brother, Robert Sipes, and son-in-law, Roger Russ. In lieu of flowers the family requests contributions be made to Riley Children’s Hospital.